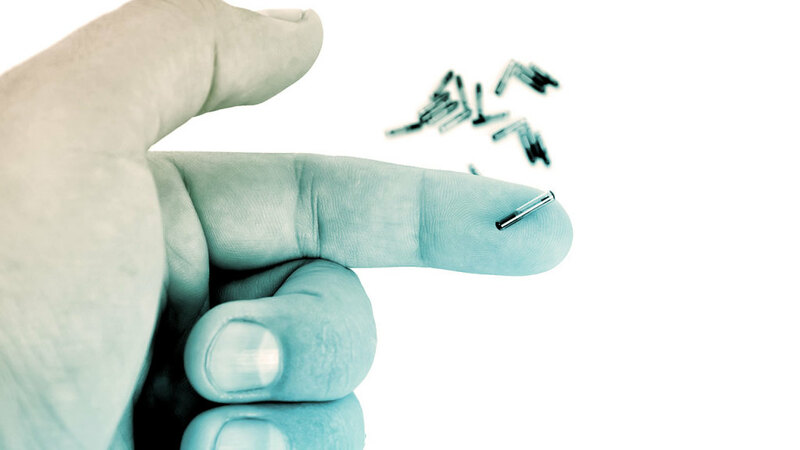 Three Square Market drew the internet’s attention this weekend with plans to offer voluntary microchip implants to its employees to let them access vending machines and unlock doors in its offices. The company makes automated vending kiosks called “micro markets” for corporate break rooms, but its corporate parentage may not help with the Orwellian associations: Three Square is owned by TW Vending, which also sells supplies to jails and prisons, including automated inmate commissaries similar to the vending devices its employees will soon activate with their chips. “While much of the micro market technology is two years old or less, our system is built on the same backbone and processes of our corrections industry kiosk system that has been in place since 2002,” Three Square VP Patrick McMullan said back in 2013.